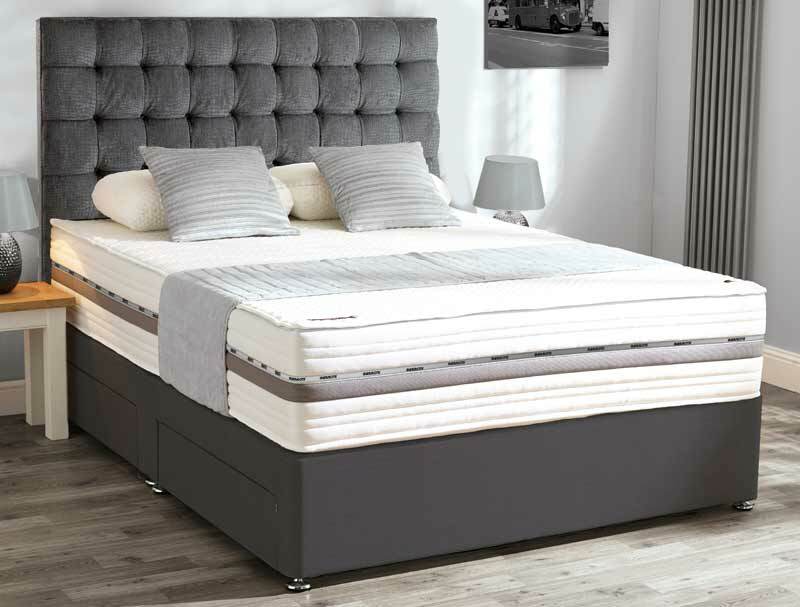 Hot on the heels of the outstanding performance of the Mammoth 2000 pocket Hybrid mattress comes a all new Mammoth Deluxe or Prestige pocket mattress that contains 2000 pocket springs in the mattress with another 1000 pocket springs in the base. This mattress gives a softer feel than the performance pocket 2000 and offers a unbeatable comfort and support that offers the very best in both comfort and technology with Mammoths best selling Advanced Supersoft Medical grade foam combined with their unique posturecell medical grade foam and a high specification 2000 pocket spring system. 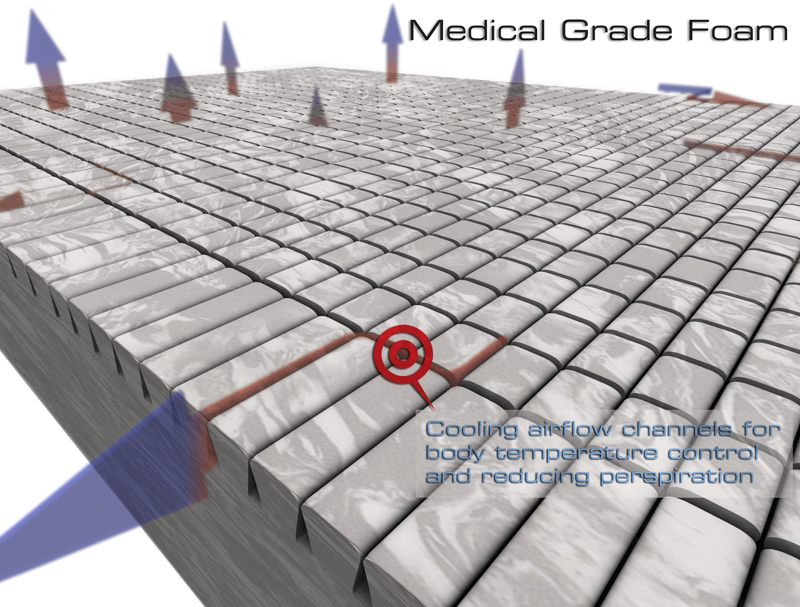 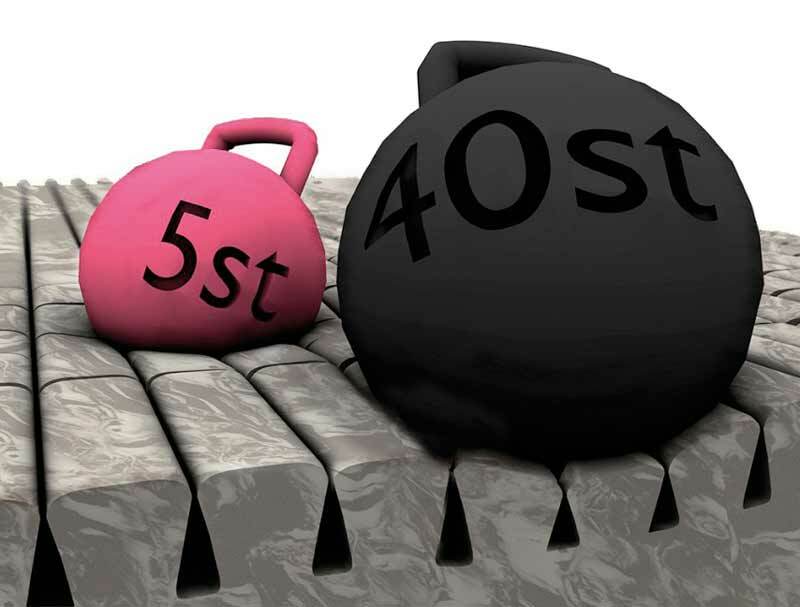 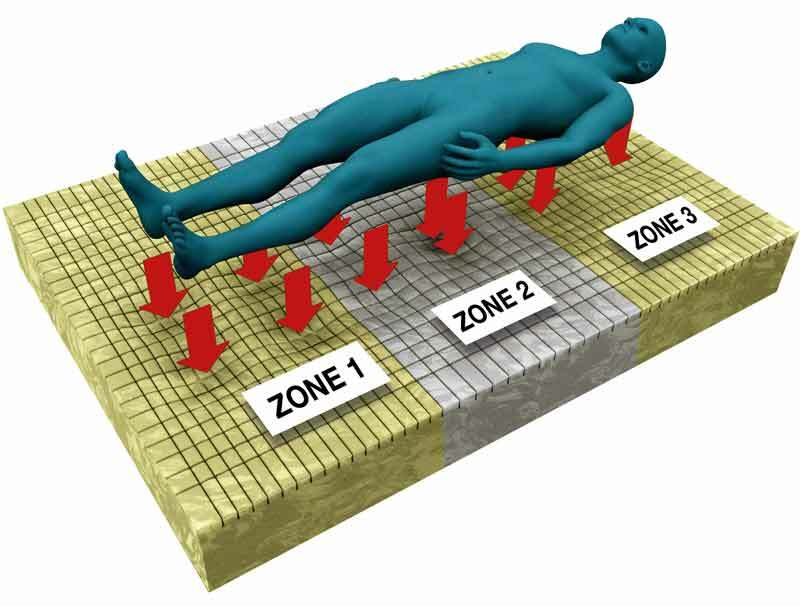 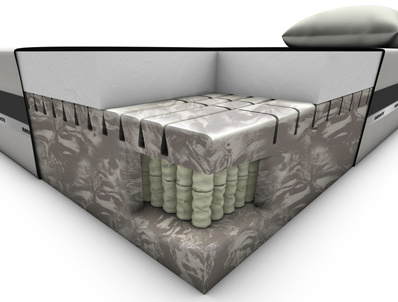 This 32cm deep mattress offers a soft feel and benefits from a 5cm layer of medical grade foam with posture cell pressure relieving foam on top of a 5cm layer of Supersoft advanced medical grade foam on top of a 2000 pocket spring unit with edge 50 support foam at the sides for " no roll off" , additional benefits include 2 layers of 100gsm fibre comfort filling qas well as a removable washable integrated tencel cooling cover. 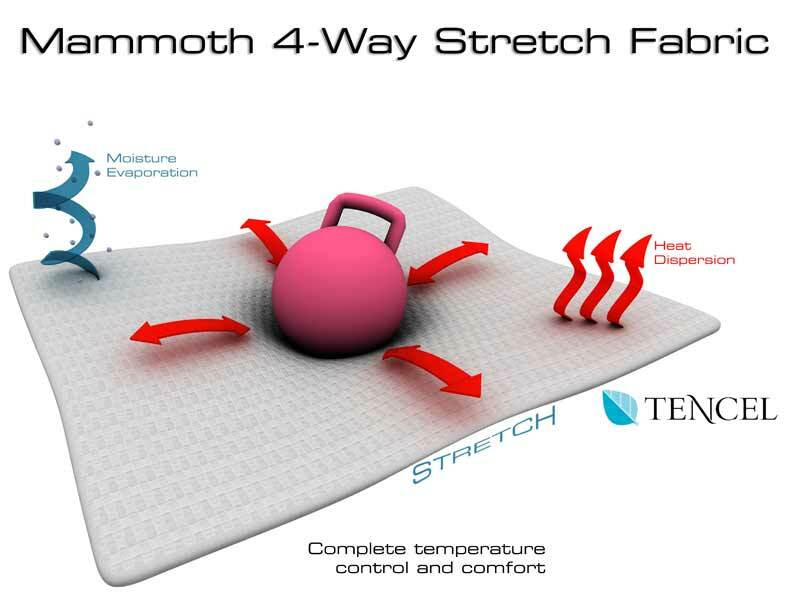 Like all Mammoth Products this mattress comes with a 5 Year Guarantee and a 5 Year warranty.